The GSM SMS Controller is a very simple device which can be used for authorized door access,controlling gates, switching of remote equipmens, car parking systems. 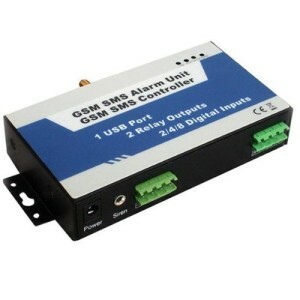 Actually the GSM SMS Controller can be used in places which require turning ON/OFF your system, machines, and equipments remotely wiht a SMS text from your mobile phone and protect your assets. “HIGH SENSITIVITY NIGHT VISION KING”: high sensitive optical materials and lattice light, innovative research and development of a high sensitive night vision system, making night vision effect is NOT ATOMIZED, NOT VAGUE – Enhancement 40% or more while comparing with conventional infrared night vision, and the service life can be extended over 30%. 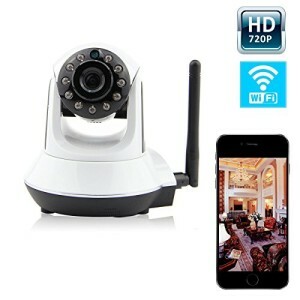 720P HD Video-1 Megapixel Camera: Capture all of life’s moments in 720P with this HD wireless IP camera. 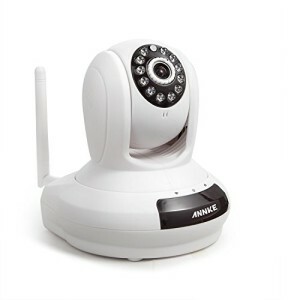 With 1280*720 higher resolution, this IP camera allows you to see more details and cover more space. 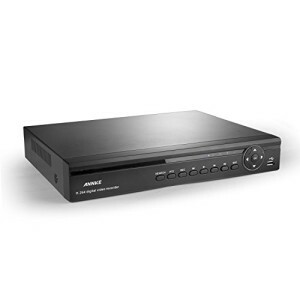 Adopt Peer to Peer (P2P) Technology : Easy setup for internet access from anywhere, anytime and do not require any changes to network router. 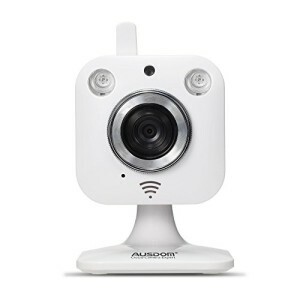 This wireless IP camera is built for everyone regardless of technical knowledge. The quick and easy set-up is perfect for any one. 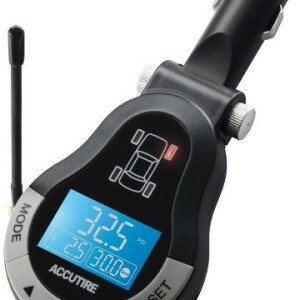 Enhanced WiFi Signal Reception: Built-in WiFi module, support WiFi IEEE 802. 11b/g/n protocol to facilitate customers to set up wireless monitoring effortlessly. 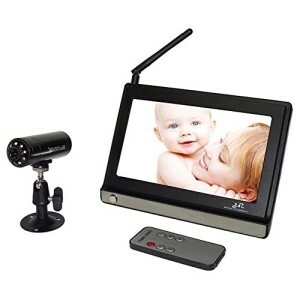 Cloud iCam is the perfect high quality tool to visually and audibly observe your home or office via mobile devices. 30 frames per second = smooth streaming video. Now you can find peace of mind easier than ever. Watch online from any computer or smartphone such as your Apple Mac, Windows PC, iPhone, iPad, iPod touch or Android device. All you need is a Wi-Fi network paired with the free and easy-to-use app. 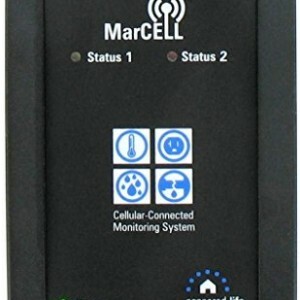 Simple: Create account through SensoredLife.com, plug in the MarCell and walk away – No phone line or internet connection needed. Easy: The MarCell will notify you immediately via Text, Email, or Call of Temperature, Humidity extremes, power outage, and when power restored. Affordable: multiple low cost monitoring service plans to choose from to match any budget. 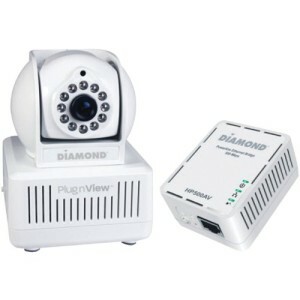 IR night vision up to 16 feet. Remotely monitor your wine collection from your phone, tablet, and computer. Monitors temperature, humidity, movement, doors, and light. Customizable alerts sent through smartphone notifications, text message and email. 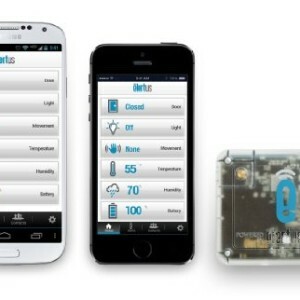 Elertus App for iPhone and Android devices lets you monitor and customize your Elertus Sensor on the go. Pure metal design with nice appearance.